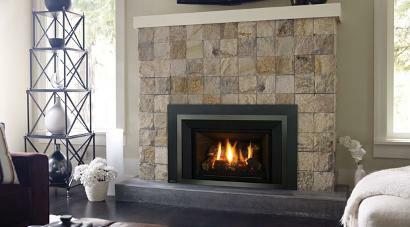 Our experienced staff can help you wade through all the choices and possibilities to give you the right fireplace . ACE can help you with all your outdoor patio gas appliances. Sunpak patio heaters, Patio firetables, Gas grills, Pellet grills and Outdoor fireplaces. 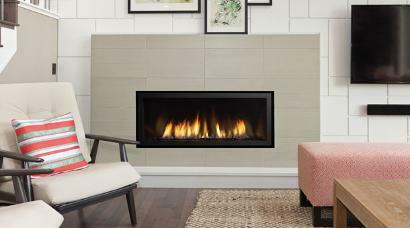 Professional service in the store & the personnel that completed the installation were well seasoned professionals Have recommended to others who were looking for a gas fireplace. Am now looking at installing air conditioning and am interested in using Ace again. These are very nice people to deal with I highly recommend them.